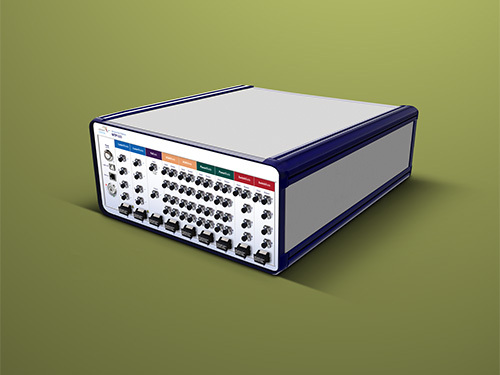 Coherent Solutions produces the most powerful test and measurement devices worldwide for fast optical communication. 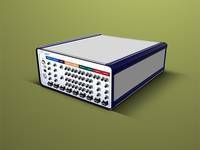 The test and measurement technology products are used in research laboratories and by manufacturers for communication technology (optical fiber industry, data transmission technology, and photonics) worldwide. 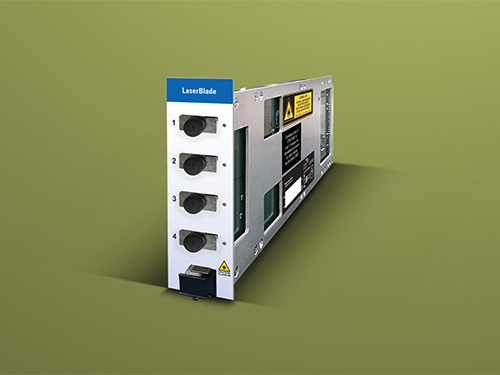 We focus on custom solutions, especially the modular platform MTP1000. 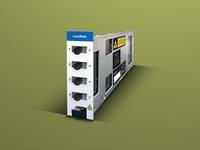 This platform can be modified according to the customer’s specifications and adjusted to more than just the modules shown on our product sites.